Alright, imagine this. You just discovered the wonderful world that is cooking paleo. 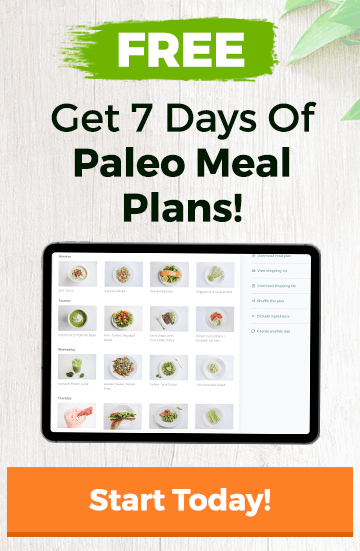 Maybe you have a friend who sent you one of our articles about giblets, going paleo, or perhaps you signed up for our Paleo Meal Plans service. Whatever the cause may be, we’re all glad you’re here! Now before you go buy a whole chicken or three pounds of New York strip steak, you need to paleo-proof that kitchen of yours. 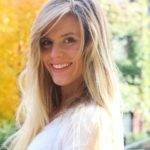 While following the paleo diet is simple, fun and truly beneficial in the long run, there are some things most people swear by when cooking their favorite paleo dishes in the kitchen. First off, no one can go wrong with a quality chef’s knife. From chopping onions to dicing cilantro, a chef’s knife is your most faithful companion when in the kitchen. While these knives may be pricey, they are an investment worth making. These knives are equipped with high-carbon steel, which ensures quality cuts and makes resharpening less frequent. While purchasing an inexpensive knife is feasible and only requires resharpening from time to time, it important to consider how often you will need to do so. Overall, many agree that more expensive knives are a better purchase since they don’t quickly lose their edge, when compared to their cheaper competition. Check out our top-rated chef’s knives here! Cast iron skillets have continually been used in American kitchens for decades due to unique characteristics, which allow them to prepare practically any dish. These skillets come with a “seasoning”, which is a polymerized fat that causes the skillet to have non-stick properties. While teflon pans also have non-stick properties, they have less heat resistance, which has lead to multiple studies exploring the effects of chemicals being released from the pans and into food. 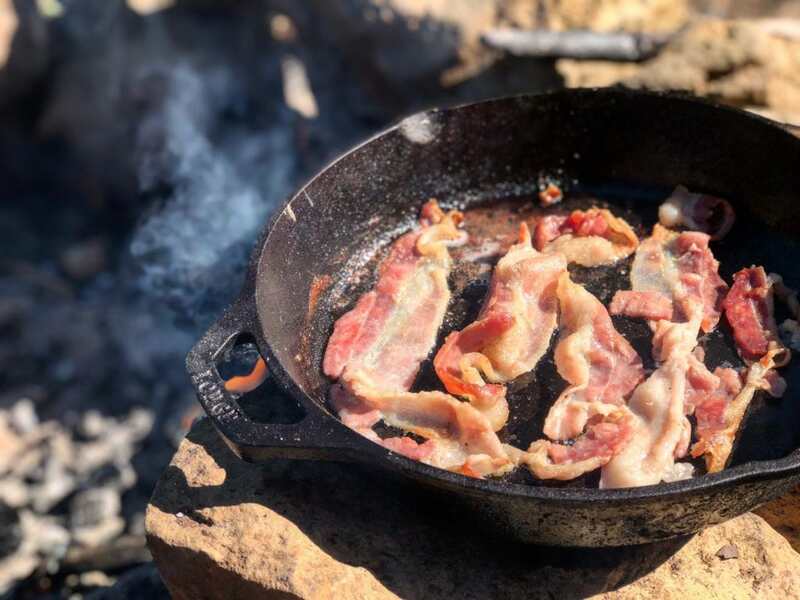 Cast iron skillets are notorious for taking a longer time to heat up when compared to Teflon pans, but when considering your health, it’s worth the wait. Additionally, if you properly care for your cast iron skillet, it can last generations, while nonstick skillets only have an average shelf-life of 4 years. Check out our top-rated cast iron skillets here! When compared to a blender, a food processor has capabilities to grate, chop, slice, and even knead dough. Pie lovers and ice cream lovers alike can agree that a food processor is the solution to all your culinary needs. Food processors are suited best for producing chopped salads, blending hummus, slicing vegetables, grating cheese, and pureeing soups and sauces. Pinch of Yum, a popular food blog, explored the power of a food processor and its ability to make homemade peanut or almond butter, pesto, curry paste, protein balls, dressing, and sauce while tweaking recipes for dietary needs. Are you gluten intolerant? Use a food processor to turn rolled oats into gluten free flour. Worried about unnerving emulsifiers and preservatives that are found in most store-bought jars? Make your own mayonnaise. Have a bodybuilding competition coming up and craving some snacks? Slice up some sweet potatoes and throw them in the oven for healthy potato chips. From savory to sweet, a food processor can make all your wildest dream meals become a reality. Check out our top-rated food processors here! The nice thing about a slow cooker is that it is so much more than chicken soup and chili. Slow cookers are a perfect addition to the kitchen since they can make a wide range of dishes ranging from breakfast casserole to pizza. Another handy fact about slow cookers is that you can make your own jams and butter while adding your own twist to it. This means you can make your own healthy version of apple butter without having to buy an expensive one from the store. These devices are capable of making any meal from breakfast to dinner while also making large amounts of it, which means you can have leftovers for days. Due to this, you not only save yourself the time, but also the money from buying foods elsewhere throughout the week. 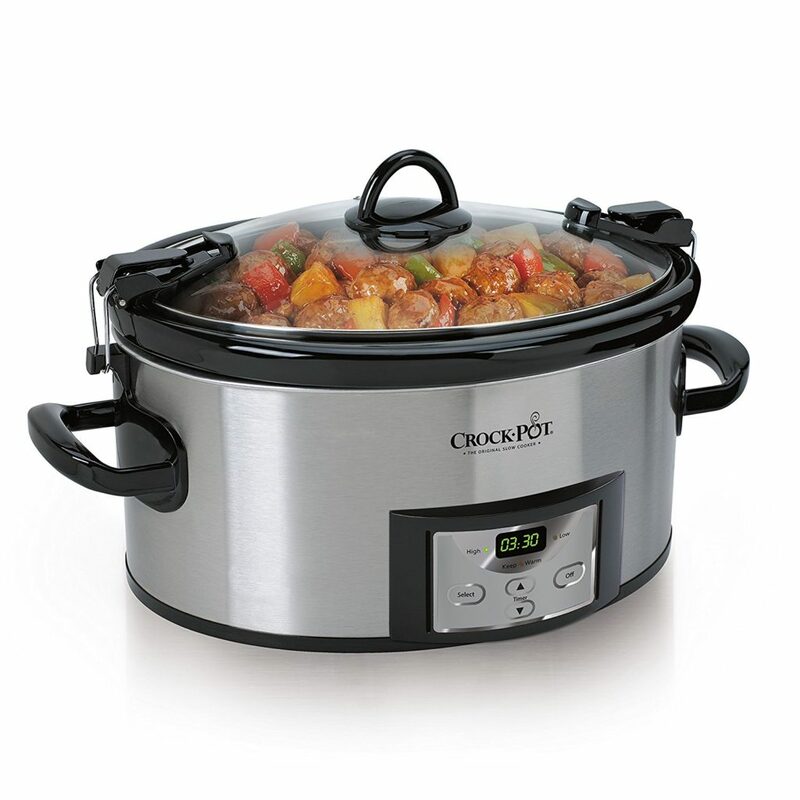 Check out our top-rated slow cookers here! And then whip up one of these slow cooker recipes from our recipe archives. Your belly will thank you. Spiralizers allow you to turn a variety of vegetables into spaghetti, fettuccini and ribbon noodles, thus giving you a lot of room for creativity when adjusting your favorite recipes. 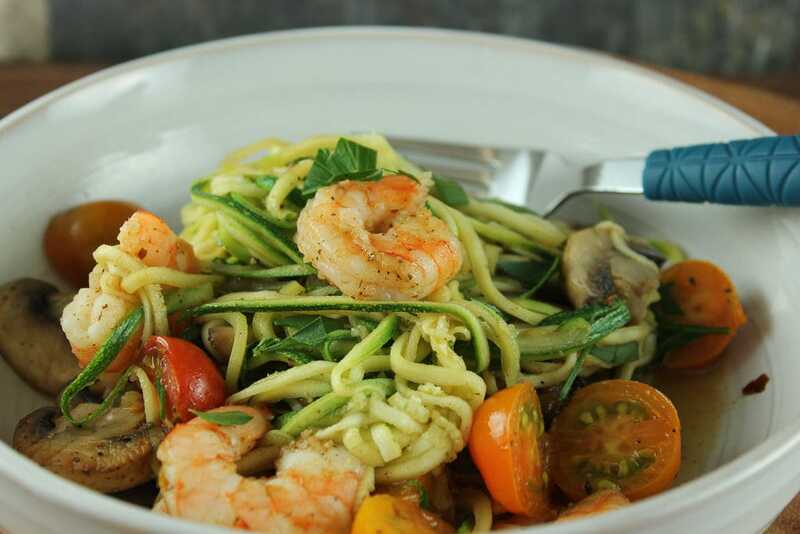 With a spiralizer, you can make an assortment of dishes including: pasta, casseroles, salad, soup and even pizza recipes. Prepping with a spiralizer is quick and saves you the time and stress of slicing and dicing vegetables on a cutting board. Check out our top-rated spiralizers here! 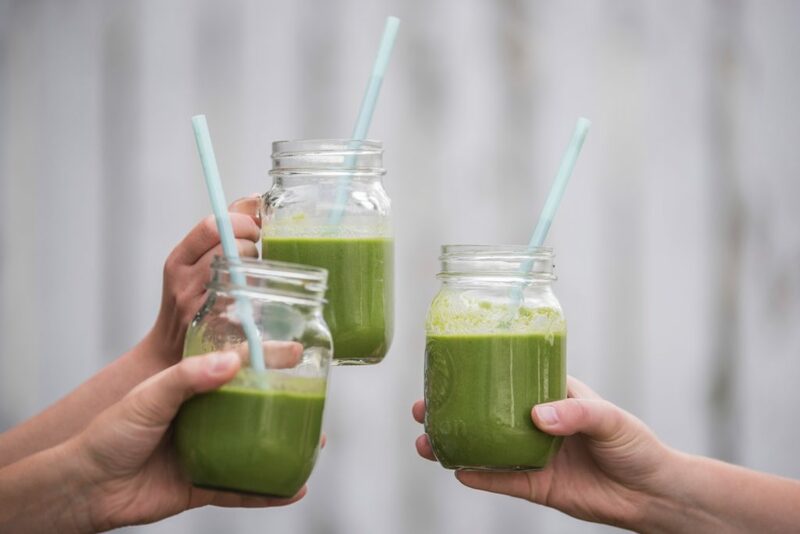 If you have had the pleasure of eating a smoothie bowl or have ever made your own salad dressing, then you know a blender is a kitchen necessity. Blenders are a handy device when it comes to customizing and creating meals. With a blender, you can make smoothies, shakes, soups, dressings, mayos, dips and even nut butters. Now, you may be wondering why you would even want to take the time out of your day to make these items since you can easily buy them at the supermarket. Yes, you can buy these from a store, but that also means you have no control over the ingredients that go into these products and that you might be eating more processed foods than you should. 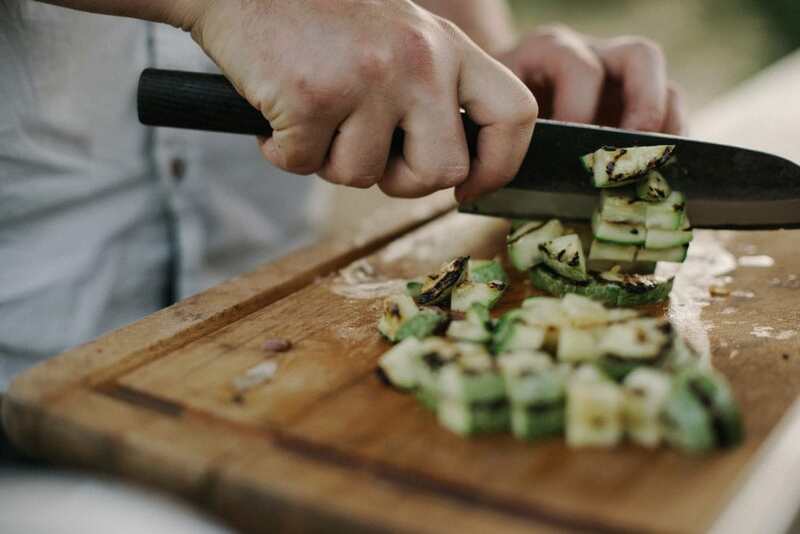 When prepping food at home, you have full control over the nutritional content of your meals and you can also make enough items to last you as long as you need. Not only do blenders make your dishes healthier, but they also save you a considerable amount of time when making more versatile dishes. 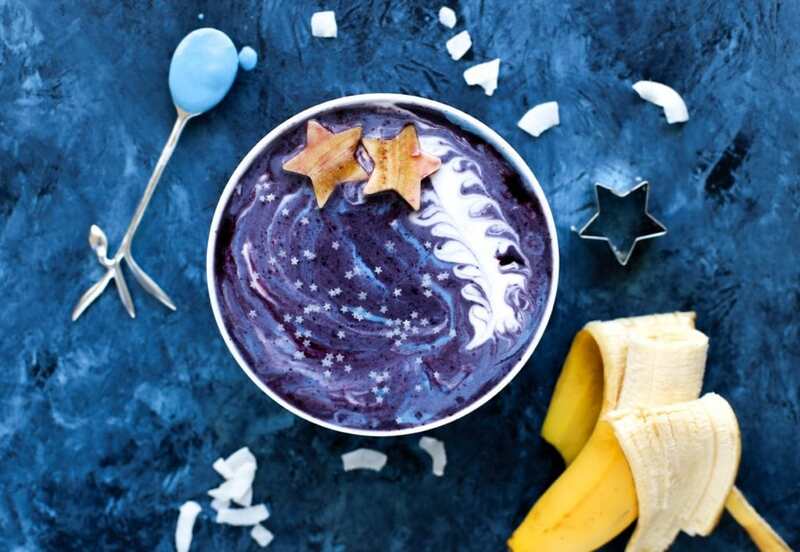 Let’s face it, when I have the option of eating a banana with almond butter or an almond butter banana protein smoothie, I am going to choose the latter. Check out our top-rated blenders here! 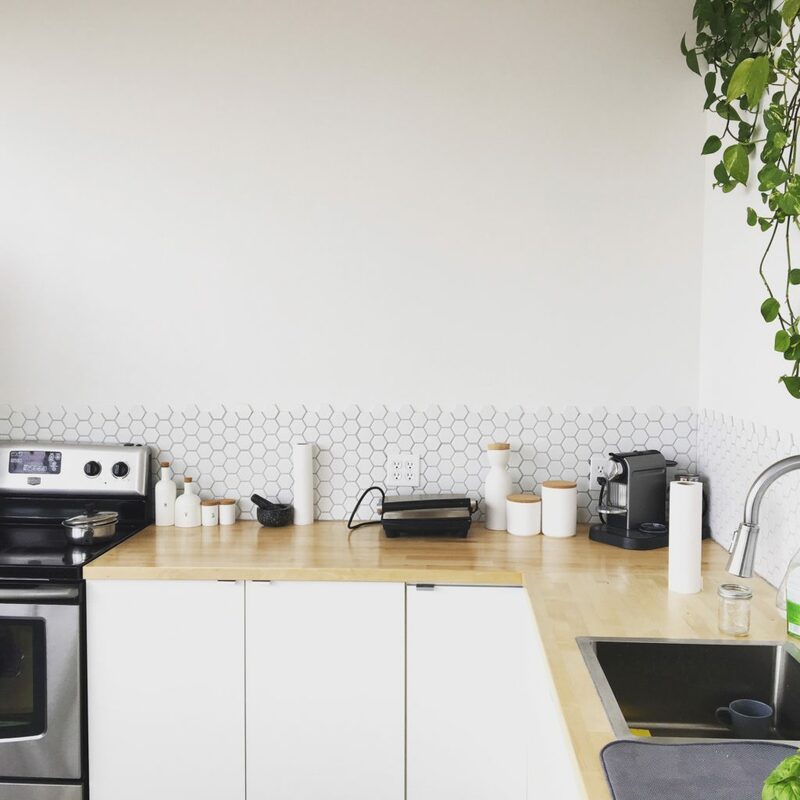 Of course, there are a ton of other tools you can keep in your kitchen to make healthy eating as simple as possible, but honestly these are the ones you can’t miss.